Chevrolet Camaro has been around us since ages, and it has taken us through some of the best movies, action films, rides and even dreams about an adventure well-lived. For me, classic Camaro has more than just that sentimental value: it has power! Camaro has raced through history and its generations have gone along with ours. Produced by General Motors, this ride is essentially one of the most sought after cars in the world. So, let’s just connect all the Chevrolet Camaros ever made with the history we’ve seen insofar. Introduced in 1967 during Kennedy’s rule, when Cold War was on its peak, the American Dream was brought to life with the First Generation Chevrolet Camaro, in direct competition with the ever so famous Ford Mustang. Initially released as a purely conceptual car, this Camaro continued to improve on packages. By 1969, the manufacturing and design of the entire car remained the same and the engine was around 400 cu. 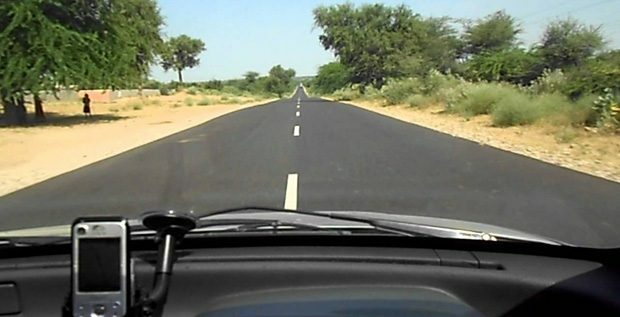 The car’s interior was changed with latest car windows, seating and well set out headlights. This gave it an inherently competitive touch that was badly needed. Through this period in history, the Camaro took along with it changes in liberalism, human rights, Presidency in America, and the ever famous Vietnam War. This car was the perfect example of the dream people wanted to live once the war was over. 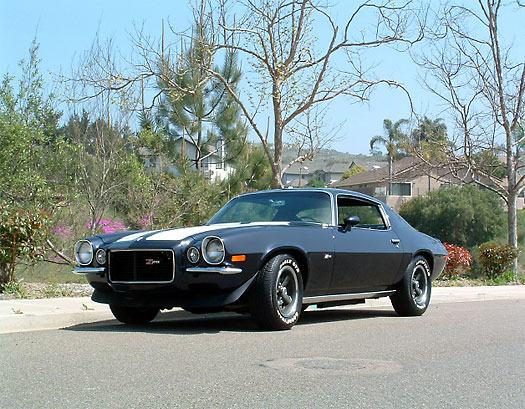 The next generation of the Chevrolet Camaro came out in the early 1970s and continued to serve us till 1981. These Camaros were considered a must-have in every car collector’s collage. The first model in 1970 had a 230 cu engine, and that was just the normal prototype. Buyers could choose between the Rally Sport option, the Super Sport package, and the Z-28 Special Performance Package (something that was the most popular). Road and Track called SS350 was one of the best cars in the world, and the Camaro did not live down that reputation. General Motors basked in the inherent glory of this car as they continued to produce a new prototype in 1971, which did not really have enough changes except furnishing; it was still widely encouraged. This trend continued until 1981, when the final Chevrolet Camaro of the second generation was revealed. The 1981 Z-28 model was more or less the same as the one made in 1980 for which the 250 cu engine was replaced with a 229 cu engine. The car’s body operated at a brilliant mechanism allowed it to function with cool air being delivered to the engine, and internal body parts. 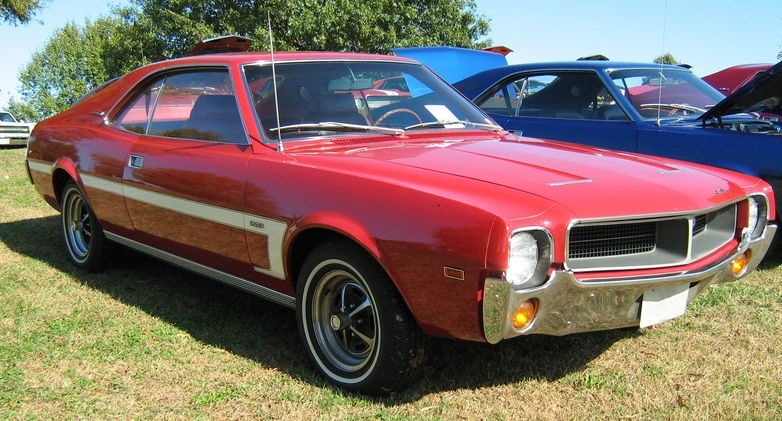 These Chevrolet Camaros were the first in generations to have offered fuel injectors. The third generation started from 1982 and was produced till 1992. It offered automatic transmissions, larger cylinders and had a humungous weight. However, these cars are now collectible items, and it costs a lot to get your hands on an untouched version of the car. The time when the Cold War was near to halt and people were finally returning to their homes, the change in design was a victory sign and the two stripes indicated a winning streak. The car continued to use the F-Body platform, something that distinguished it from others. The 1982 model of the Camaro Z-28 won the Motor Trend Magazine Car of the Year Award, and there was practically no looking back. Distinguishable changes started appearing in 1983 when the manual transmission speed was replaced from 4-speed to the Borg-Warner 5 speed transmission. However, 1984 only saw a change in designs to ensure that the car looks sleeker. 1985 till 1992 produced the infamous IROC-Z, which was used in several car races across the world. With lighter weight and greater dimensions, this car was a treat for sore eyes. 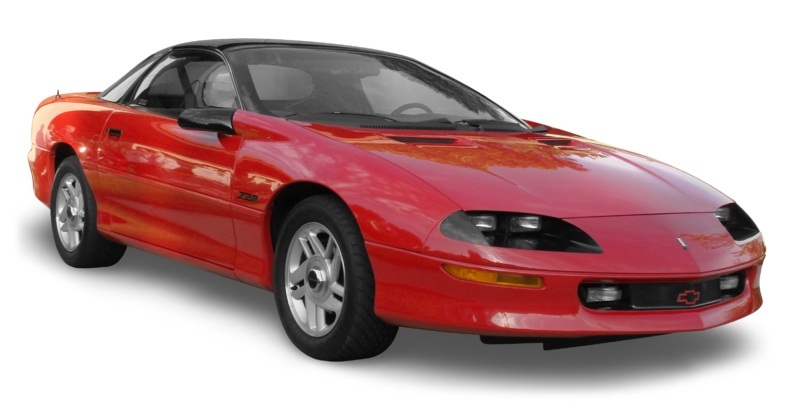 This generation was from 1993 to 2002 and was possibly one of the most celebrated, since this was the time when the F-body platform got sunroof ― you could enjoy the summer heat in this classic car having a great engine and even better speed! Added to this was the victory of capitalism which General Motors celebrated with full zeal. The final word; this generation is one that has taken the world by storm and is practically one of the most expensive generations out there. Termed as the fifth generation, it started out in 2010 and has continued ever since. 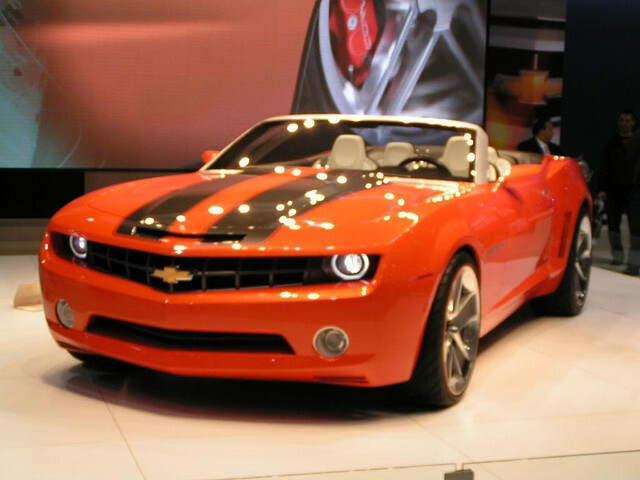 The F-Body platform has been replaced by the 2006 Camaro Concept and the 2007 Camaro Convertible Concept. However, the excitement of watching a Chevrolet never ebbs away; even today you can see history pass right before your eyes with this generation.